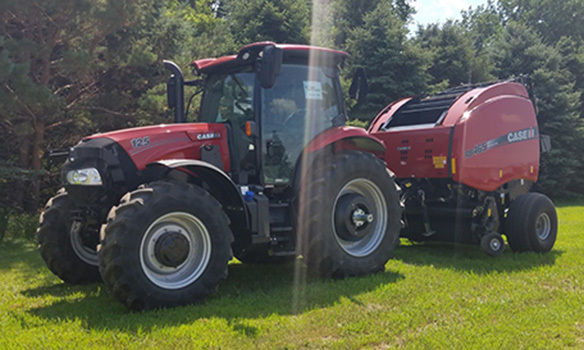 Now is a great time to upgrade your hay and forage equipment with a new Case IH round baler or mower conditioner from Titan Machinery. 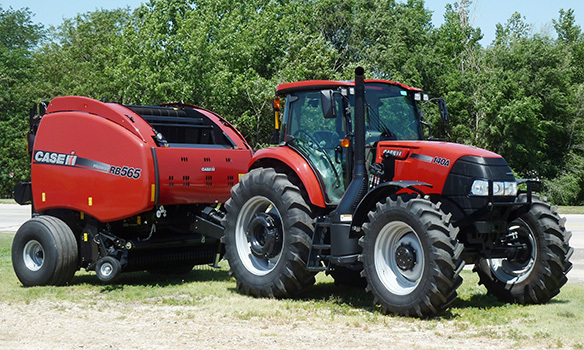 For a limited time Titan Machinery is offering low finance and lease options on select new Case IH round balers and mower conditioners when combined with the purchase of a new Farmall, Maxxum or Puma MFWD tractor. Selection is limited, so don’t delay. 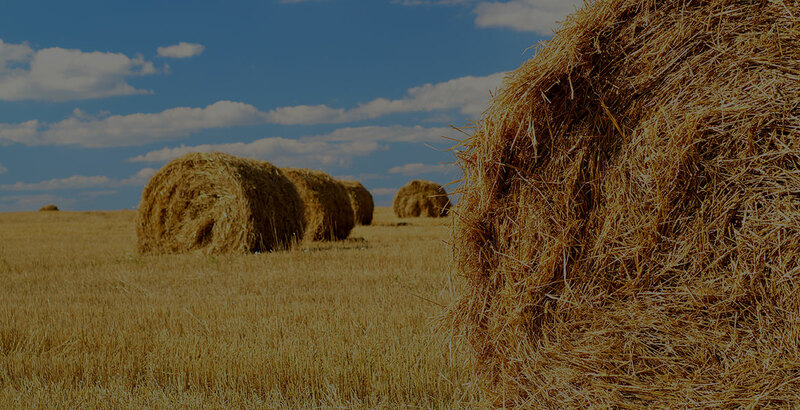 Browse specially qualified tractor/hay tool combos below. 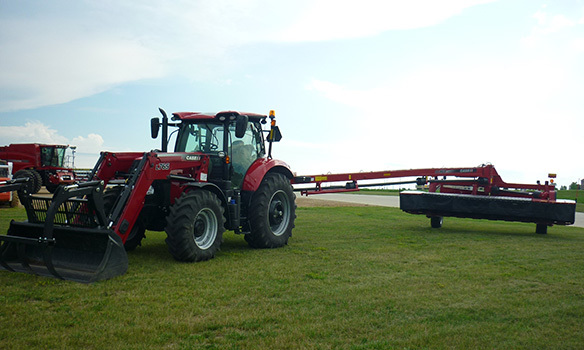 Then fill-out the short form on this page or call your local Titan Machinery dealership. 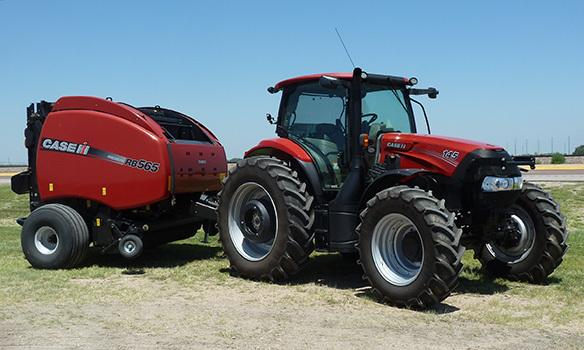 Upgrade today and put the efficiency and productivity of a new Case IH round baler or mower conditioner along with the comfort of a new Case IH MFWD tractor to work on your farm. Offer ends August 31st, 2018. Qualified buyers only. See local Titan locations for details. ACT NOW! 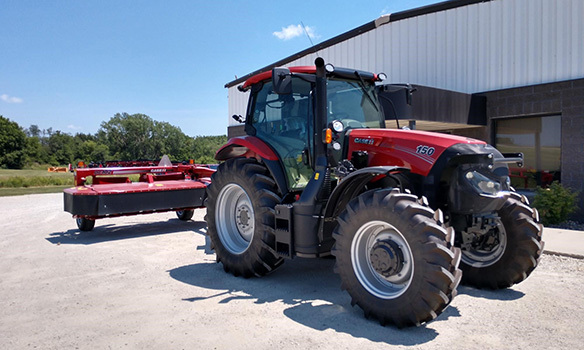 Program ends August 31, 2018! 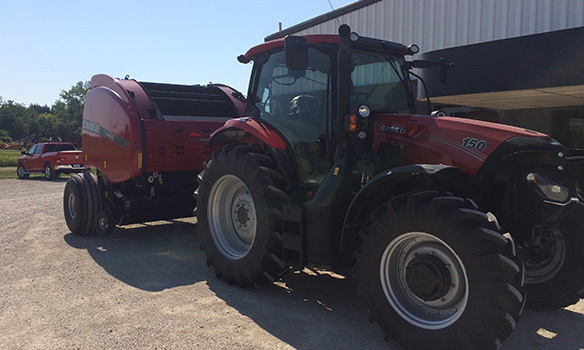 *Qualified customers only, learn more from your Titan Machinery location.